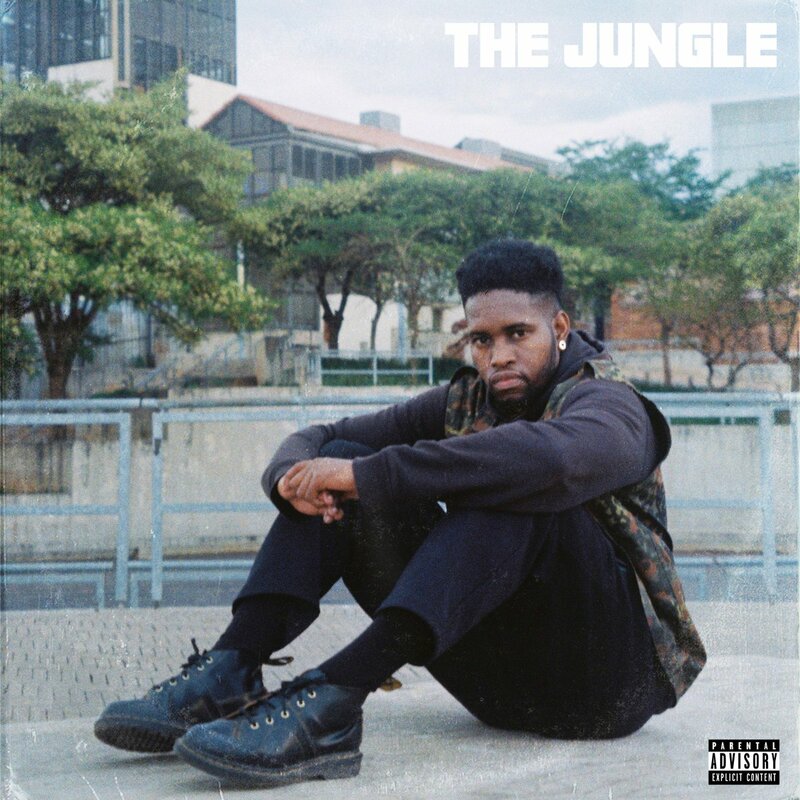 After teasing this new EP on social media, TSA has just dropped a first listen link to his new The Jungle EP. Set against the backdrop of the late night downtown Johannesburg, this project finds TSA reflecting on his experiences and perspective of city life as a student, artist, and entrepreneur. With 10 tracks in total, it carries features from the likes of Sipho The Gift, GUGU and Maglera Doe Boy. The EP is further described as a metaphor for Johannesburg where the artist was born and raised. The EP will officially drop on the 10th Of April.